According to Crain’s Detroit, open enrollment for individual health insurance is officially underway, and with it comes some changes for Michigan residents, primarily, increased premium rates. Healthcare insurance premiums are expected to rise an average of 27% in Michigan, and in addition, the enrollment period has been sliced in half and is now just 45 days. Meanwhile, open enrollment for small and some larger businesses won’t change much at all, with the state Department of Insurance and Financial Services citing average premium increases of 4%. Enrollees are warned to proceed with caution, however, because some employer-sponsored plan benefits may very well have undergone changes from the previous year, whether small or large. Crain’s Detroit also reported that the Trump administration has “made things more difficult” for the individual seeking affordable healthcare. Before you decide on a healthcare plan for you and your family, experts recommend checking to see if your plan or medical needs have changed, gathering all necessary medical info from the previous year, and trying to foresee your medical needs for the coming year. It helps to calculate your out-of-pocket costs for the year and determine where you stand in terms of your deductible. “For 2018, ask yourself: Do you expect to see multiple doctors, get a colonoscopy, eye exam or periodontal or orthodontic treatment? 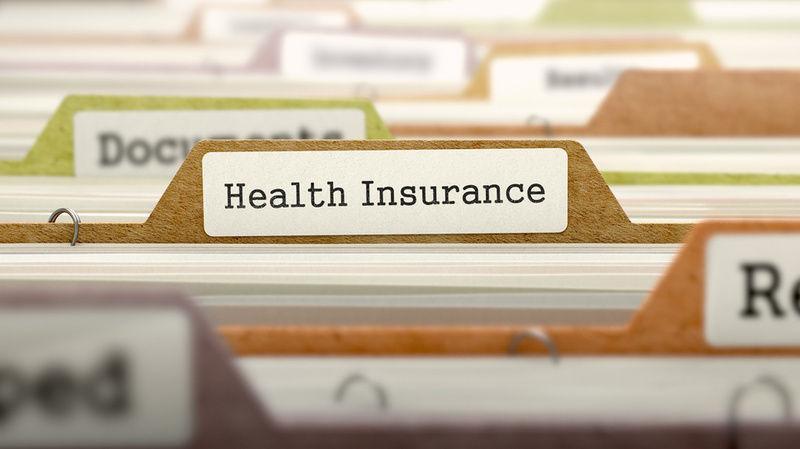 You may need to lower or increase your deductible,” writes Jay Greene. Taking the time to choose your plan is worth it once you find the plan that’s right for you and your family. Don’t forget to consider vision and dental insurance as well; only 64% of adults between the ages of 18 and 64 have had a dental visit within the last year. Not just that, but the average time people wait for another dental appointment is three years. Fortunately, Greene says 96% of employers offer dental insurance. Vision ranked slightly less, at 88%. Jerry Konal, senior consultant of health and benefits with Willis Towers Watson in Southfield, ultimately says that even though the process of choosing the right plan may be difficult, there are a number of resources available to help people take control of their healthcare needs and find a plan that financially and medically suits them.